Construction Waste Management pdf - How to Recycle to Permit Regs. 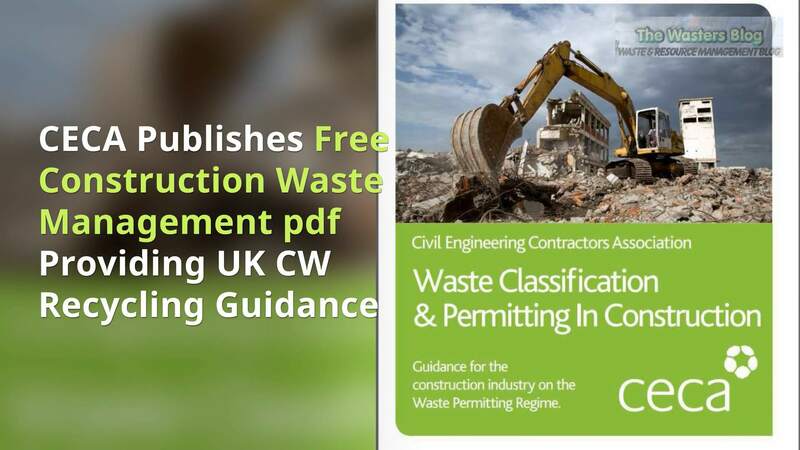 The CECA has issued a very useful free construction waste management pdf. In applying good construction waste management, it’s easy to aim to recycle waste, and save money on waste disposal as well, but before long a hard question arises: “How to Recycle Construction Waste in Accordance with UK Permitting Regulations“. Life can become a complicated for construction site managers, when the implications of compliance with the UK Permitting Regulations are considered. So, contractors should welcome, the CECA’s very useful free construction waste management pdf (SCROLL DOWN to the download link). It would be very easy to get bogged-down in questions about, is this really a waste? If so, how is it classified, and what are the restrictions (or possible exemptions), which apply and actions needed before processing and transporting this material. All these, and more, become questions which need an authoritative answer, and it needs to be obtained quickly. 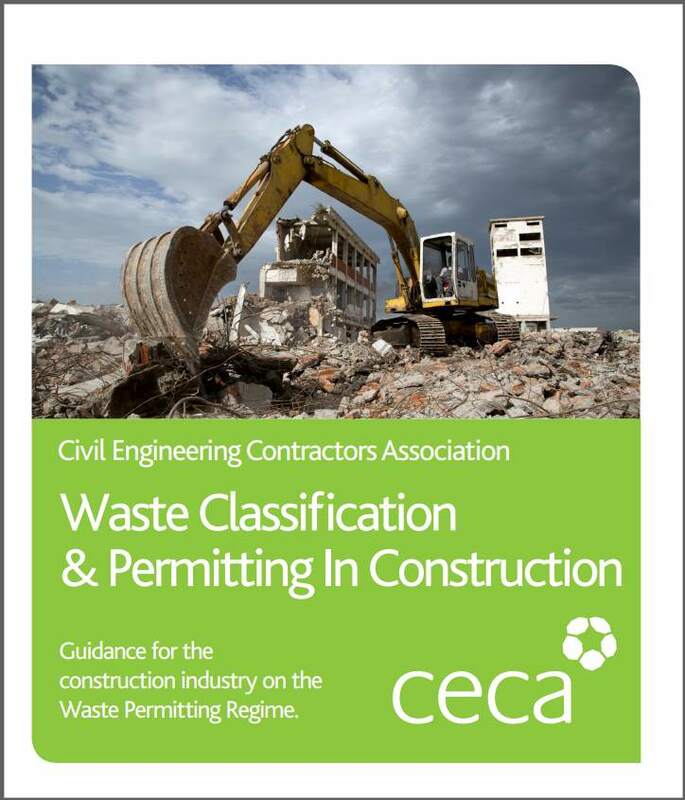 The Civil Engineering Contractors Association (CECA) have published new guidance on waste in the construction industry (Construction Waste Management pdf), free to all companies working in the sector. Waste Classification & Permitting in Construction – Guidance For The Construction Industry On The Waste Permitting Regime has been made freely available online. The guide has been produced by the CECA Environment Group, with input from the Environment Agency, Natural Resources Wales, and the Scottish Environment Protection Agency. 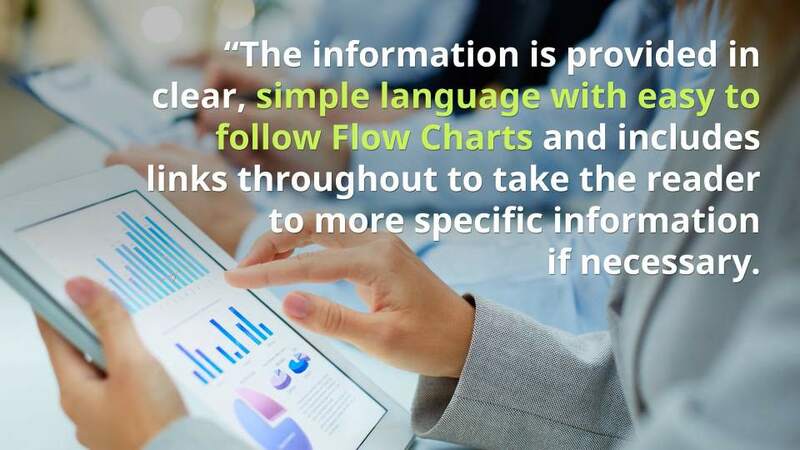 “The information is provided in clear, simple language with easy to follow Flow Charts and includes links throughout to take the reader to more specific information if necessary. The CECA recycling of construction materials pdf, which is essential UK reading for recycling and reuse of building waste in construction projects, is available on the CECA website here. The soil removal service that you get must be timely. Additional building materials like clay, bricks, soil, and sand hold value for reprocessing instead of being rejected as waste. Standing piles of soil and sand present a risk on your work site because they can also become polluted by asbestos, pesticides, fuel, oil, and many other chemicals. 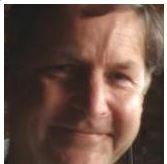 via RemoveSoilfromConstructionSites, and which is a good point to be included in any construction waste management pdf. The impetus for development of E3073 was a keen acknowledgment that construction and demolition materials are one of the most significant waste streams in the United States. According to the task group responsible for the standard, the U.S. Environmental Protection Agency (EPA) estimates these materials amount to over 500 million tons annually across all types of construction including new construction, renovation, and demolition of buildings and civil-engineering structures. The task group states that as a consequence, efforts through codes or sustainable building programs have been incentivizing or mandating diversion of waste from construction, deconstruction, or demolition projects since the mid-1990s. With environmental needs for such diversion, the task group proposed that a jobsite-specific waste management plan would be an effective tool to increase the disposition of useable materials through reuse, repurposing, manufacturer reclamation, composting, or recycling. The CECA’s free construction waste management pdf is available here. So what’s the point of this? 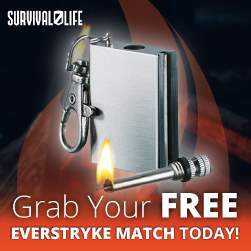 This doesn’t tell me much of nothing on how it works.? Thank you for making the concept of waste and recycling so accessible to young children. I know what some of this stuff is but I like your blog dude I’m gonna subscribe to your feed. Do you have a channel?. My school will be doing a project on this? For this to work, it needs a lot of hardwork and i am lazy!! Halo?. I like recycling ??? Where is pdf? There is a link to the pdf version of this page if you scroll right down to the bottom of the page.